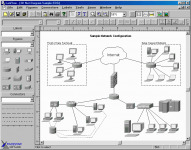 htAlbum`s easy-to-use wizard lets you create HTML pages of images for local viewing or uploading to the Internet. 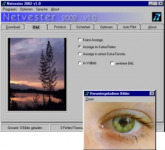 The step-by-step wizard creates nice output and offers easy upload to a Web server, making the program ideal for sharing family photos or indexing local libraries of images. 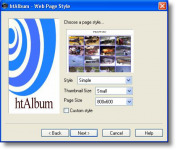 Just choose a folder, and htAlbum will build an HTML page to display every image. Click on any thumbnail to view the full-sized image. Options let you choose a page title and include image filenames. Seven styles are included to customize your page, or you can use your own graphics. 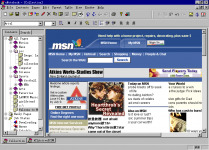 Other options include thumbnail size (small or large), overall page size, and text and background colors. Once the page is built, htAlbum can display it locally or use FTP specs you enter to upload it to a Web site.